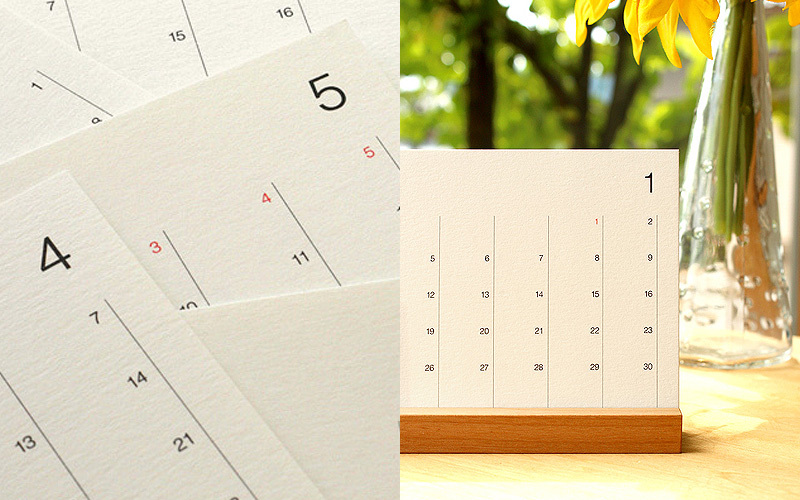 With minimalistic lines and numbers in simple font style, it is a plain calendar indeed. 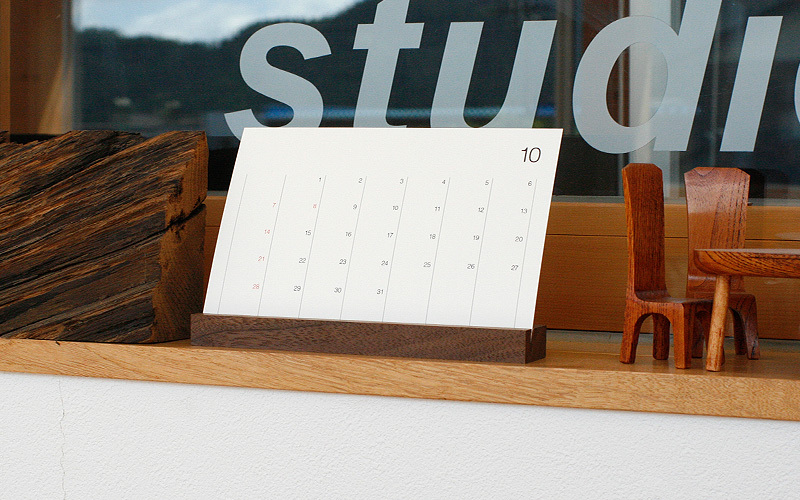 Its wooden base even has "Hacoa" logo hidden on the back. 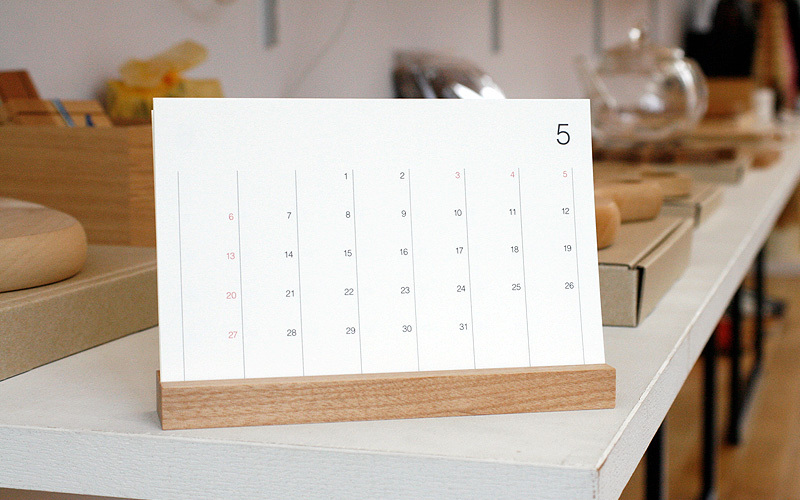 The beauty of simplicity without additional text helps your schedule organized.